Kenya is quickly becoming the go to place for the international market to pluck top entertainers from. 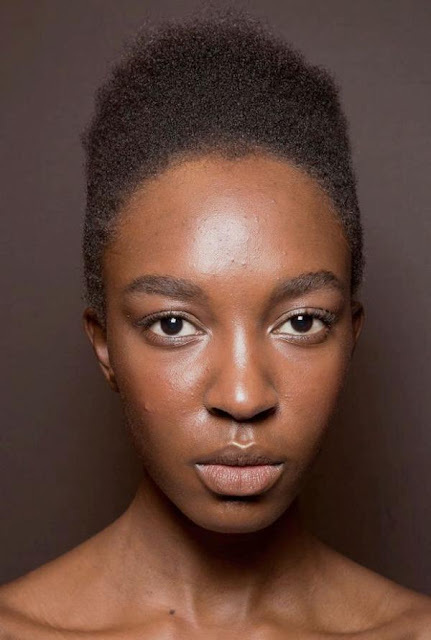 Joining the list of personalities waving the Kenyan flag in various parts of the world, like Oscar winner Lupita Nyong'o and super model Malaika Firth, is runway model Nicole Atieno. 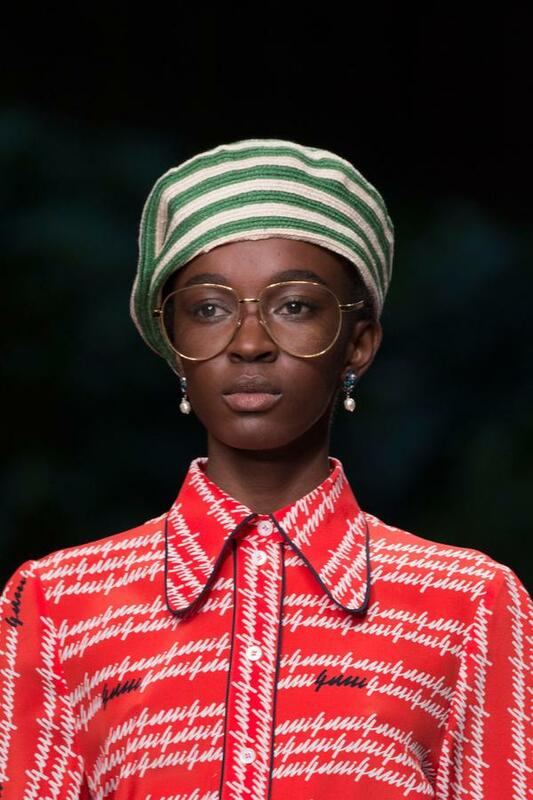 Atieno was the start up model for Gucci's Milan design showcase for their spring line. Fashion critics and fans have described the budding runway star as "born for the runway", adding that she is "already capable of a killer catwalk strut". 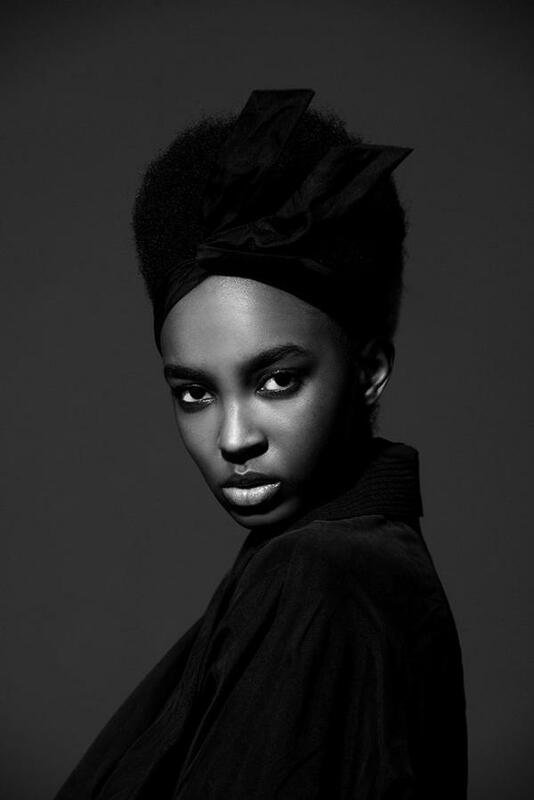 Atieno is following in the footsteps of her model mom and aims to 'take Milan by storm'. She’s already off to a great start—moments after making her Milan debut at Gucci, Atieno headed off to walk Fausto Puglisi. 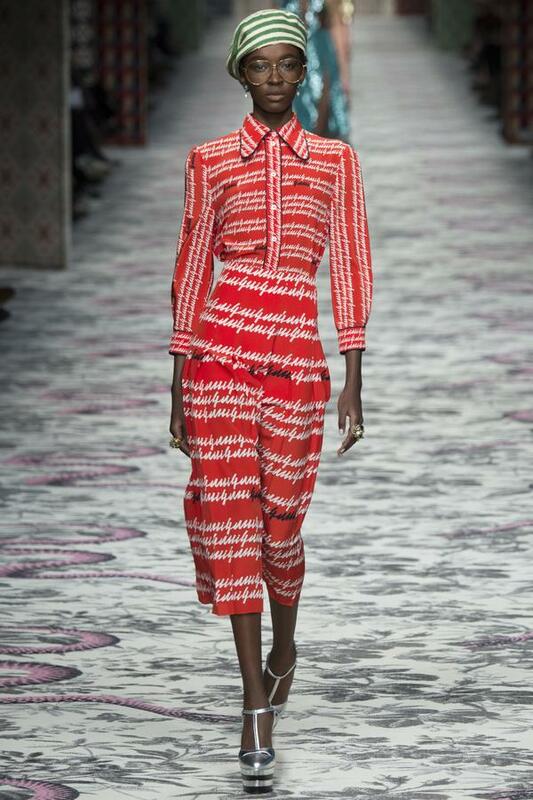 According to Vogue, Atieno was cast for the Gucci runway for her " distinctive beauty" with "her own quirky look".